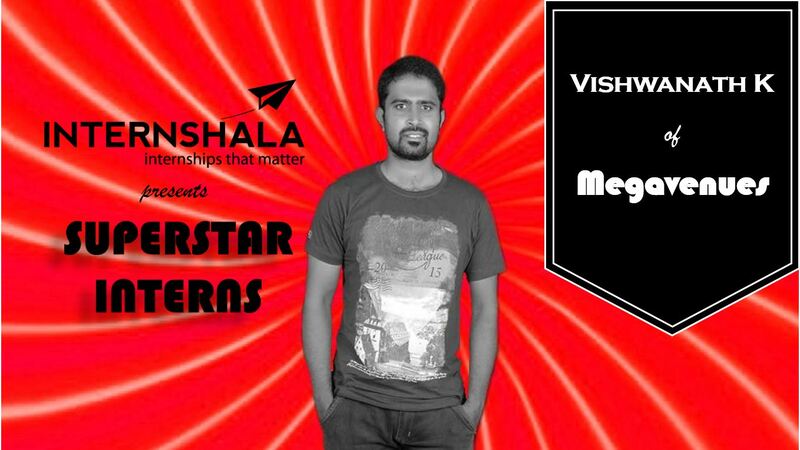 Willingness To Learn And A Never Say NO Attitude Makes Vishwanath A SuperStar Intern At Megavenues ! Interns – the reason why many startups have succeeded and survived in India today. Interns bring a lot of passion to learn, deliver, grow, and allow every startup to remain extremely agile and cost effective. As a tribute to the contribution of interns to startup ecosystem, Techstory along with Internshala is bringing to you a series focused on Superstar Interns – stories of interns who have played a significant role in the success of the companies. Today, we present the story of Vishwanath, the superstar intern at Megavenues. Vishwanath, a Civil Service aspirant while preparing for his examination joined Megavenues in August 2015. The fact that it was a work from home option was very attractive to Vishwanath as it enabled him to concentrate on his preparation while simultaneously providing him with a job. 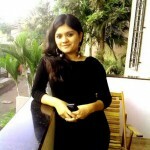 “Shrinvas is a good boss and I have been told that people from Pune are nice. 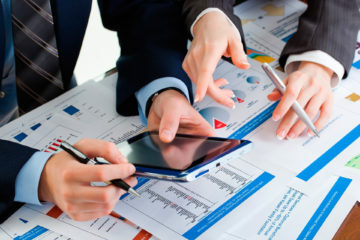 It is nice to be around such people and work from home option in this company is equally exciting. It was nice to work along with level headed professionals like Sanaya, Jassiel, Shrinivas and Rahul. I learnt a lot from them” says Vishwanath. 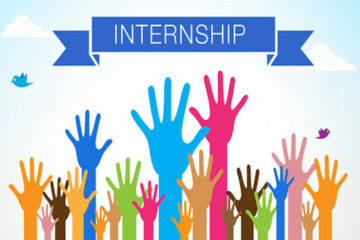 Megavenues has been very much open to interns since the beginning hiring via Internshala. 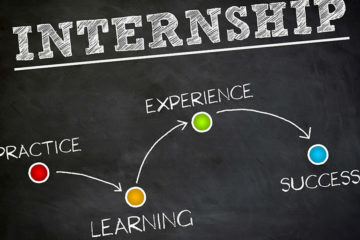 They believe interns are one of the key people who have contributed towards their growth. 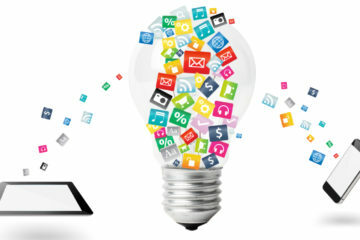 “Interns always come up with fresh ideas that drives everyone within the team towards better innovation. Even though they are inexperienced, they make up for it by being flexible and being extremely hungry to grasp as much as possible” adds Shrinivas. Vishwanath is currently handling data management and assisting in Search Engine Optimization and social media marketing at Megavenues. The pro-intern culture at Megavenues enabled Vishwanath to explore more and face any challenge head-on without fear. “There was no such big challenge that I came across. My reporting authorities were always there for help and they made everything look easy to me. I have learnt some tricks in online marketing, search engine optimization and also a bit of photosho” says Vishwanath. After having multiple role models during his college days, Vishwanath realized every individual is different over the years. He adds, “The person in me (myself) is everything to me now. I would like to help this person grow and take him as high as possible”. 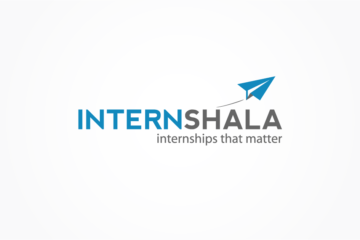 If you’re looking to hire interns, sign up on Internshala for hiring great interns! 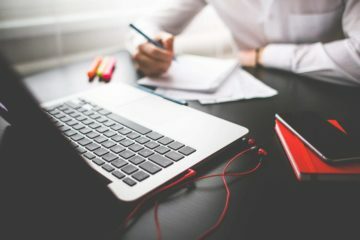 Next Article7 Influencer Marketing Insights You Need To Know Today !